← #PrayForParis. 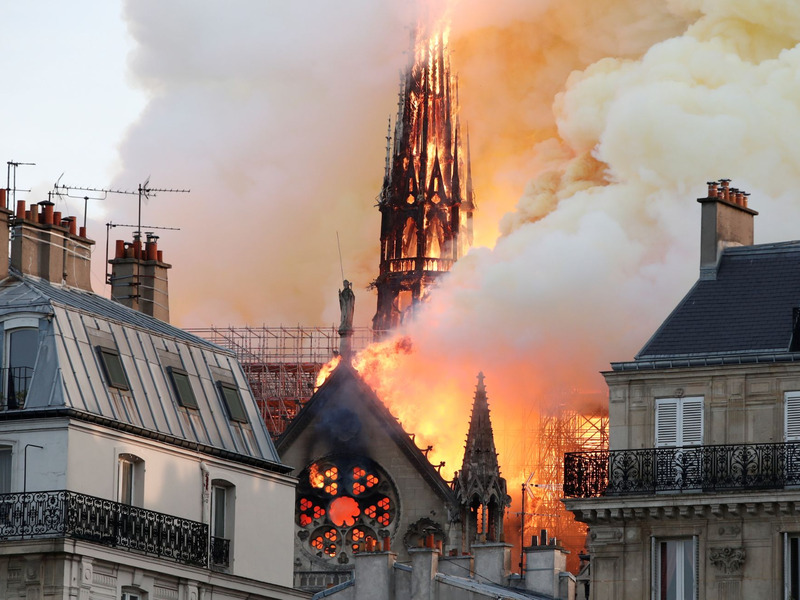 #NotreDame. Why do Americans mourn some international tragedies and ignore others?